Written by Sveta on 12 November 2018 .
signed for publication from 24.10.2018. 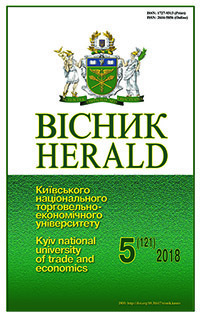 Anniversary of Ukrainian abstract journal"Source"